Description: Ground floor unit with a great return in the heart of Mooloolaba with LOW Body Corporate fees. Do not miss this opportunity, as it will not last long. 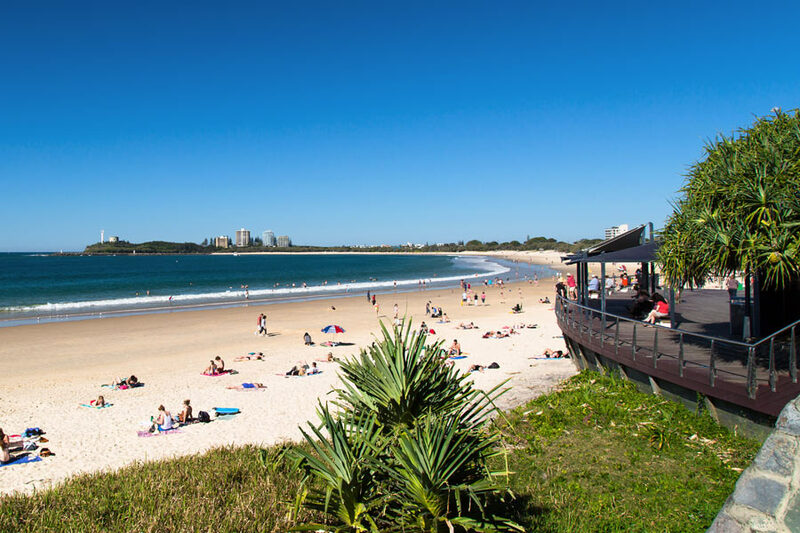 Positioned right in the hub of Mooloolaba, you're only a few minutes walk to local shops, school, cafes and beaches. Enjoy the lifestyle benefits from having every convenience right on your doorstep. This property will not last long. Do not miss this opportunity, as this must be SOLD.